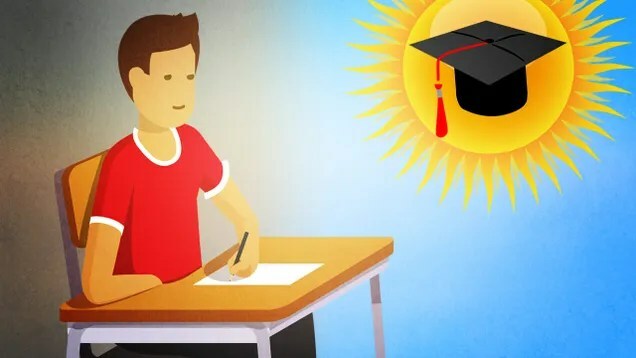 Some tips for those who are about to head off to college, courtesy of Lifehacker and the fine minds behind their articles. Each of these points has a good break down on the how and why you should do these. We highly recommend checking out the full article!